The family is the first step in the educational life of a child. Children grown up in families who has education or educated on that, reveal the differences in behavioural and educational environment. Especially, the families of disabled students that they have developed a psychological sense, gives contribution in a positive way about the challenges experienced by disabled people in the life of education and professional life. Our project has come up with the main goal of developing together with partners and has been planned with 8-module basis “Family Education Program for Disabled Students” families, 1 Practitioners Instructor Training Module 1 Family containing Trainer Instructor Training Module preparation and improvement Education Program for Parents of Disabled comprise Students programs. Under the program, located in implementing education activities for educators with the pilot and main applications for the parents of disabled students. 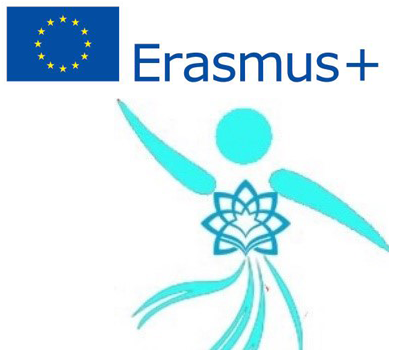 Within this scope of the project main horizontal priorities will be targeting adult learning education, early childhood education and care, to reduce the disparities in disadvantaged students that affect learning outcomes ,through this project innovative integrated approach will be developed together with our partners in Europe with the development of basic and transversal skills in levels in a lifelong learning perspective through non-formal education activities, especially for students with educational resources on disadvantaged groups and contribute to spread the learning outcomes of formal undemanded educational activities. • Responsible for the diagnosis in Malta, relating to the processes and approaches mentioned above. • Presence and active participation the partners’ activities and in charge for organizing one of the project’s seminar in Malta. • Responsible for activities in Malta and attending the short-term joint staff training events. • To contribute to the overall approach to dissemination; to disseminate the Project in a continuous way through different channels; to contribute to project reports with information about the dissemination activities.